With fire protection scheduling software, you can increase your business productivity and optimize functions. Something as integral to your fire protection business as scheduling should be highly valued. Your schedules show the ebb and flow of your business, and should work for you rather than limit productivity! Give your fire protection company the scheduling program it not only wants, but deserves! Using the Smart Service mobile app can allow easy fire protection dispatching and scheduling. 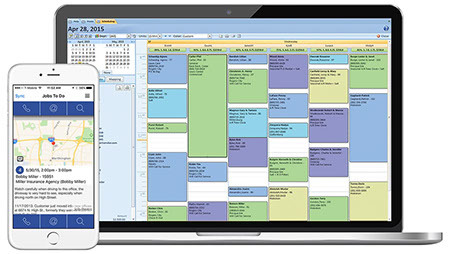 Fire protection scheduling software is easy-to-use. When you receive a phone call of a new job, simply click the spot on the schedule you want to place it, and voila! Your new job is made! Then through the dispatching mobile app, your fire protection technicians see the job on their schedule. If your technician is already on the go, they will be directly alerted of a new job. No more back-and-forth calls to determine availability! You’ve spent years building customer and equipment data on QuickBooks. We understand the painstaking process it takes to entire aaaall the existing data onto another software, so we’ve made it easier on you. Since Smart Service scheduling software for fire protection integrates with QuickBooks, your new scheduling software will be filled with all QuickBooks data. This works the other way as well; new information on Smart Service can also be loaded onto QuickBooks! So when you create a new job on your schedule, it immediately populates with existing customer and equipment information. Easy peasy. With a digitized scheduling system, your fire protection business can operate more efficiently. This fire protection scheduling software solution eliminates paper, wasted time, and costly mistakes. By integrating with QuickBooks, your fire protection scheduling software fully integrates your scheduling, dispatch, and accounting operations. This helps your business operate effectively, saving you money. Check out what other fire protection businesses say about Smart Service! 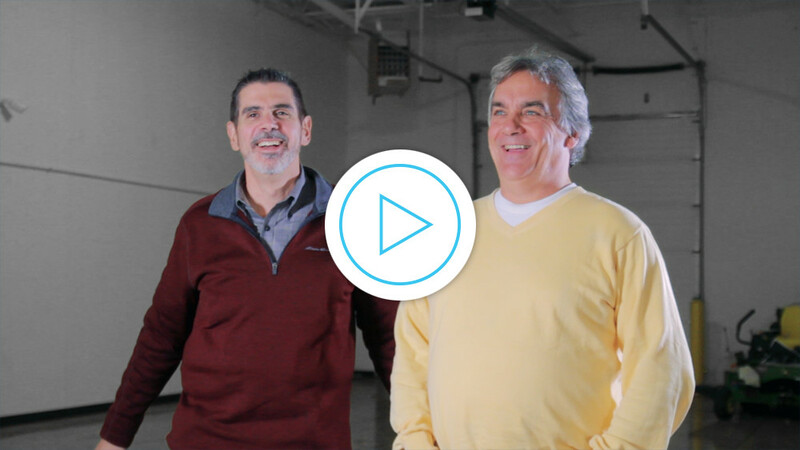 See for yourself how a fire protection scheduling software will help your business grow. Request a free demo of Smart Service today! Want to read more fire protection content? Fire away!